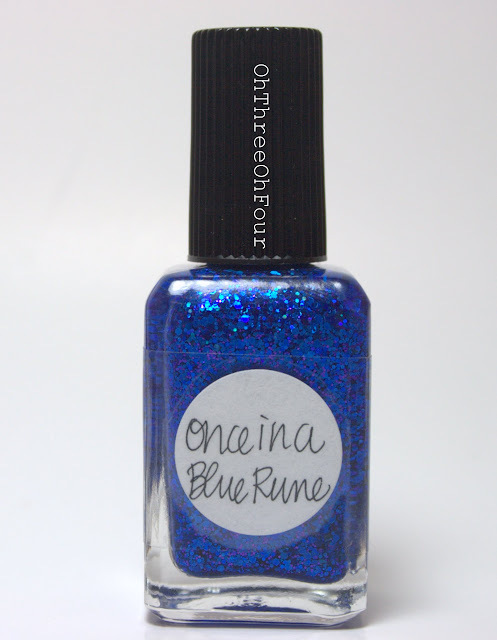 Lynnderella Once In A Blue Rune is described as a violet-leaning blue with cobalt holographic and a hint of deep purple. All fingers are 2 coats of Once In A Blue Rune over Seche Clear and under Seche Vite. 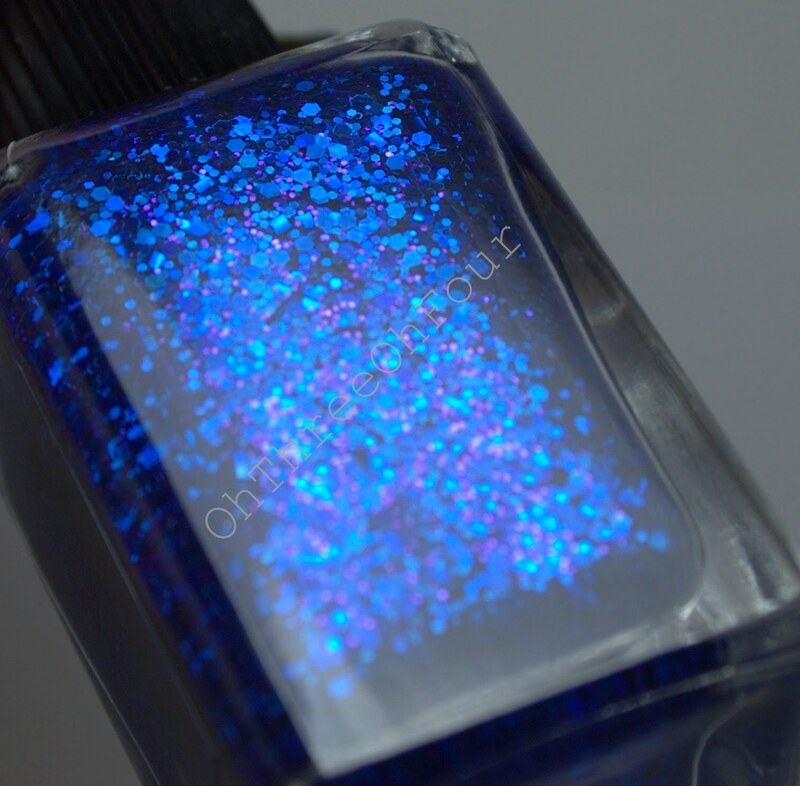 If you are fan of blue, purple and all things glitter; this polish is a must have! it's so sparkly I can't stop staring at it! :P Even indoors, the blue gives off a glowing effect and basically it's freaking amazing!! Lynnderella currently only sells through her eBay store, which can be found here.